We took our lunch at Rex’s and after that, we were brought to a private house (owned by a Brgy. Official—I forgot the exact name of our hosts hahaha!) where we stayed for the duration of our Caramoan trip. So at around past 2pm after lunch, we started off with the island-hopping activity! 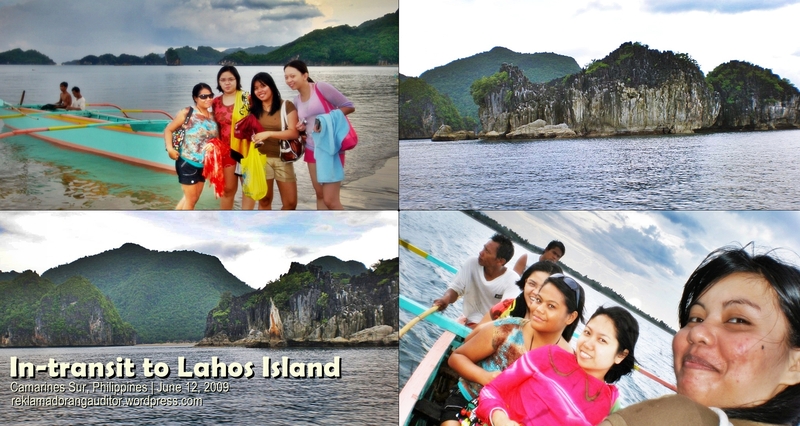 First stop @ 3:30pm: Lahos Island! Next stop for the day @ 4pm, Matukad Island! 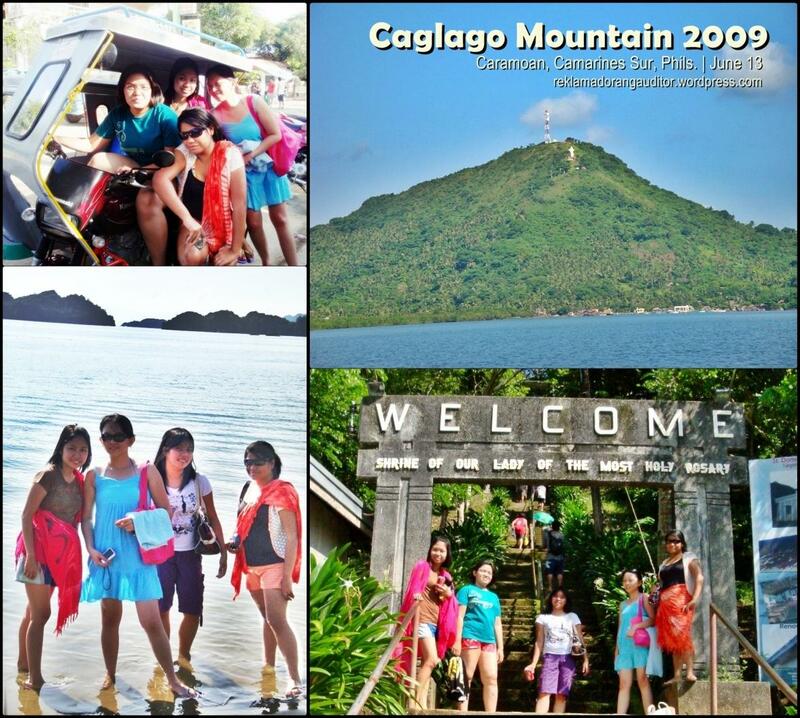 Second Day, First Stop: Caglago Mountain in Tagbon, Caramoan! 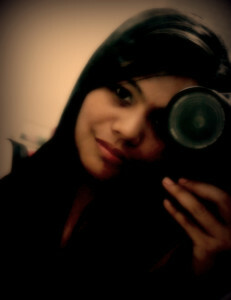 7am pa lang, reding-ready na kame for the second part of the island-hopping! 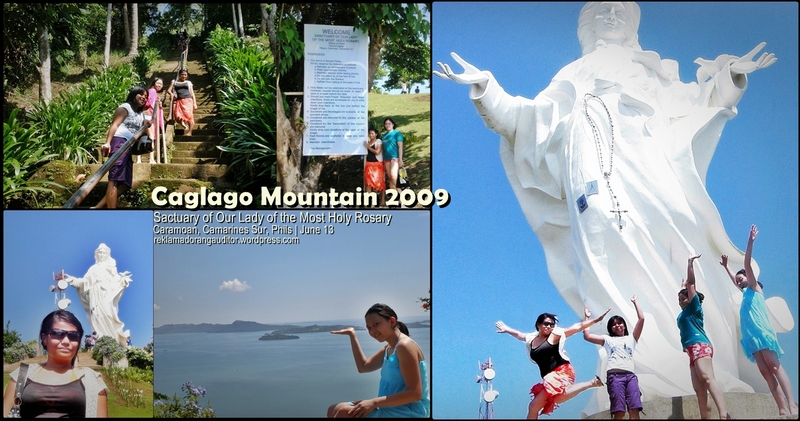 Pero dahil sa matagal yung driver namin, mga around 8:30am na kame nakarating sa isla kung sa’n yung grotto ng Our Lady of the Most Holy Rosary. And we started off with the hiking at around 8:45am already. 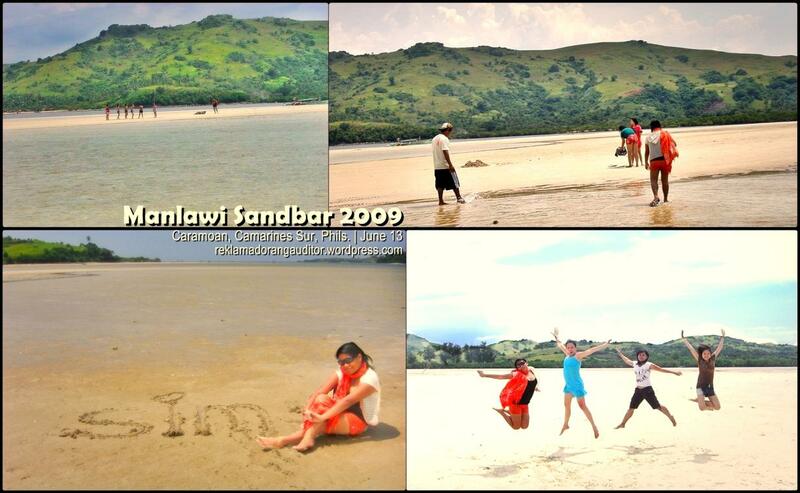 We had our lunch on this island na rin before we proceeded to Manlawi Sandbar at around 1:15pm! 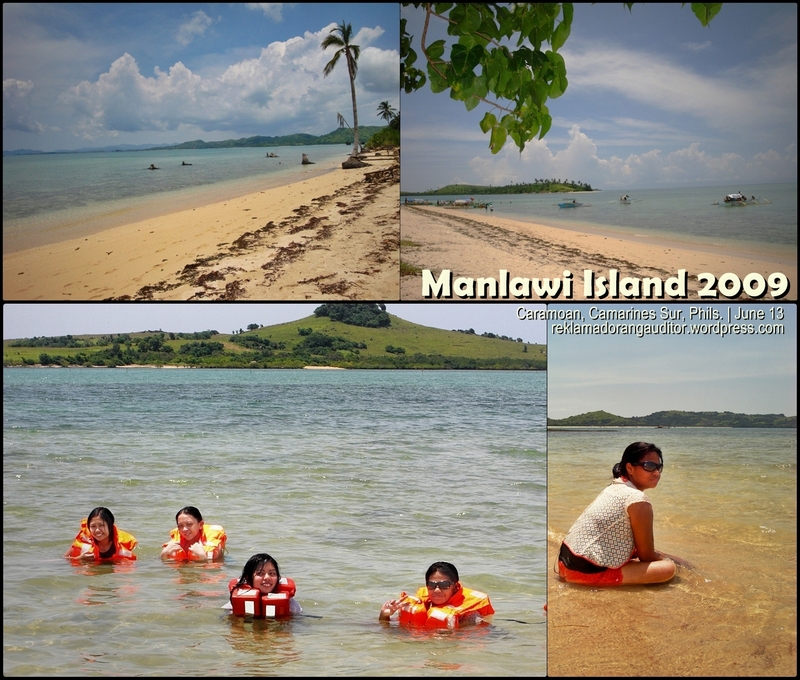 After cam-whoring at Manlawi, we headed on to this island called the Long Beach (yan, hindi ko sure kung tama ba pagkaalala ko sa pangalan ng island na ‘to! hehehe sorry po!). There were some Survivor “structures” also on the shores when we got to this island. Ta’s marami na ring groups of island-hoppers yung nadatnan namin sa island na ‘to.